Explore the importance of six fleet metrics that are vital to your fleet operations. For anyone managing a fleet of vehicles or rolling assets, visibility is essential to your success. 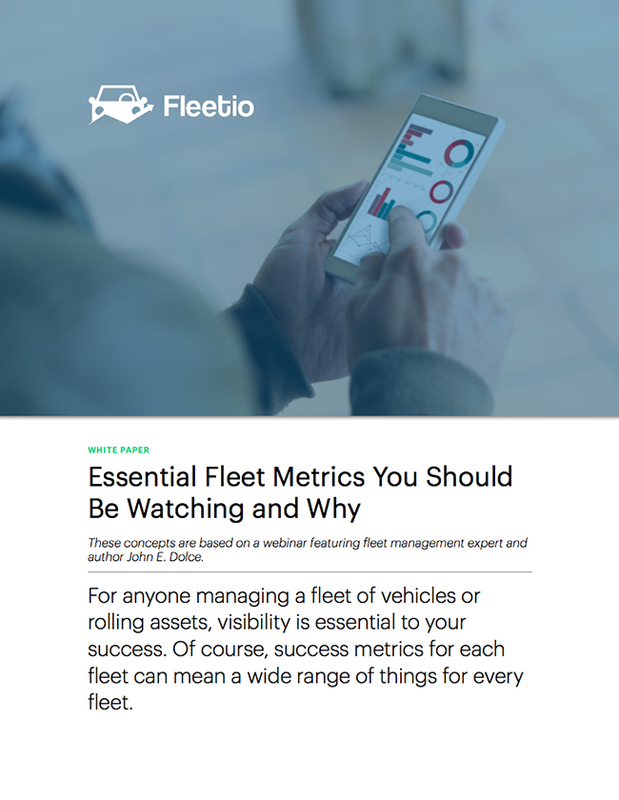 Of course, success metrics for each fleet can mean a wide range of things for every fleet. This white paper will consider the essential fleet metrics your fleet needs to monitor and how to do so like with fleet maintenance software.